Instagram Stories, offers users a new experience but what do parents need to know to help to ensure that your child stays safe if they use Instagram Stories? Earlier this summer the photo and video sharing app Instagram launched a new feature Instagram Stories. 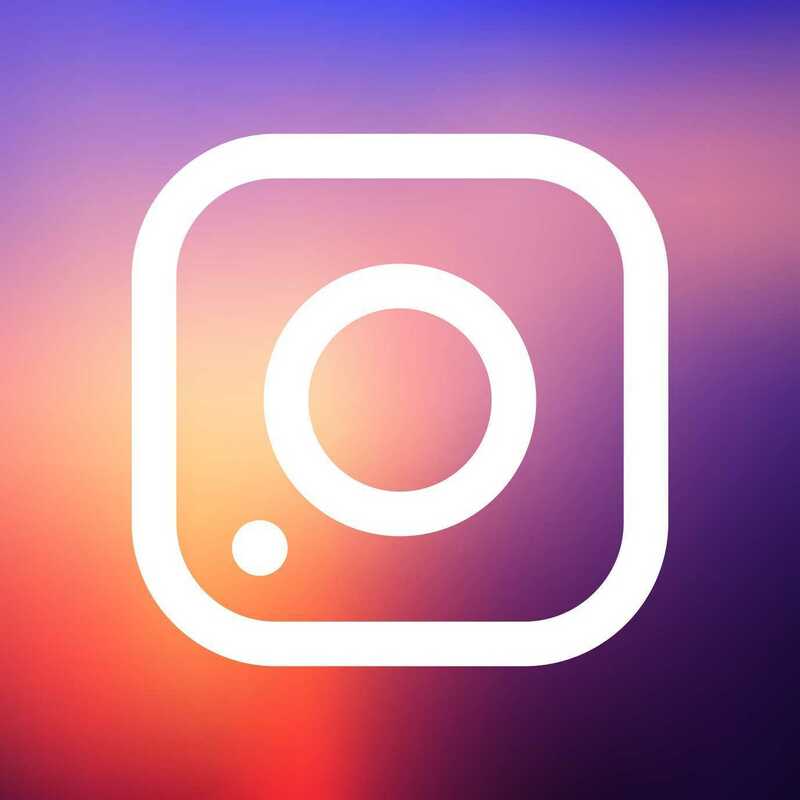 With a staggering 300 million daily users Instagram is popular to say the least. This new feature adds a new dimension to the app and also ups the ante to their main competitor Snapchat. Instagram is particularly popular with teens and those a little younger, as it is very immediate and is a fun way of sharing experiences. However as always where social media is concerned users need to be aware of their safety and of what they post online. The key feature of Instagram Stories is that if users choose to share their story, which could be a series of videos or photos to their profile, the content will be open for everyone to see, even people who are not known to the person who created the story. Instagram users cannot like or comment on an Instagram story but the person who uploaded the content can be sent a direct message. Another key feature of Instagram Stories is that the content created for a story will disappear after 24 hours. While this could be seen as positive by some users, it could understandably be a concern for parents. If there is any type of cyberbullying taking place, the fact that content disappears within a set time period could create problems. So, what advice can you offer to your child if they are using Instagram Stories. As always remind them of the importance of acting immediately if they experience something that makes them feel uncomfortable. The Zeeko Stop Block Tell Rule is a useful way of explaining how to stop unwanted attention online. Also, encourage your child to behave online, using as they would when they are offline, for example only sharing content with people they know. The T-Shirt Rule which we have pioneered at Zeeko would also be a helpful way of encouraging responsible posting online and is a reminder of the importance of being conscious of what is posted online. Even if content disappears within 24 hours on Instagram Stories, it is always possible to take a screenshot of the content, so online content never fully disappears. When we visit schools throughout the country to deliver our internet safety seminars, we remind children that they should think about having to wear what they post online on the front of a t-shirt for everyone to see. This certainly makes them think twice before they post online. Also, children can find it challenging to grasp the concept of their ‘digital footprint’, According to our most recent Zeeko All Ireland Trend Report 89% of kids in primary school do not know what a digital footprint is. They don’t have an understanding that what they post online now, may well have an impact on what them in the future. With something as immediate and versatile as Instagram Stories this is certainly true. There really is no substitute for talking regularly and openly with your child about what they are experiencing when they are online. This will help to keep you up to date with what they are doing and also will show your child that you are very interested in what they are experiencing online and are genuinely concerned about ensuring that all your family are safe online. New developments in the online world, such as Instagram Stories are going to continue to happen; having a solid base of open communication and regular conversations about internet safety is a great start to ensuring your child stays safe online, regardless of developments in social media.